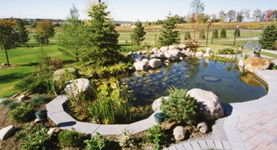 Aurora Landscape has been creating happy clients in Aurora On since 1976 with Landscape Designs & Construction by Landscape Architect Alan Trimble. 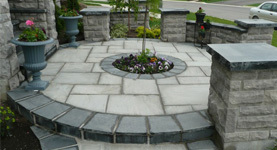 Get the most out of your property with Aurora Landscape's reputation for building with the highest quality materials & building it right the first time! 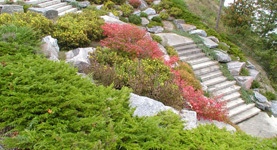 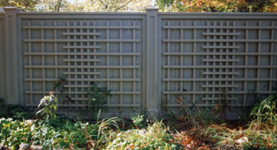 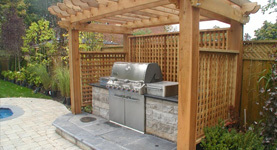 Aurora Landscape offers a variety of services to meet all of your landscaping goals. 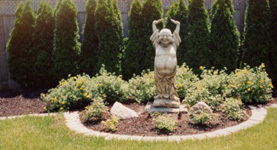 We help you ENJOY YOUR DREAMS by bringing them into reality on your property!